The term decades is used to call a set of prayer in ten Hail Marys using the Rosary. 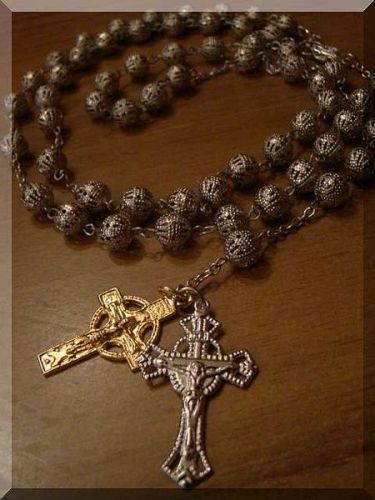 Some popes have promoted the use of rosary bead for over four centuries in Roman Catholicism for Mary’s veneration. Do you know the primary function of rosary beads? It will be easier for you to count the Hail Marys when using the rosary beads. When you recite the prayers, you can move your fingers from one bead to another bead on the rosary. It will be easier for the people to meditate on the mysteries since they do not have to count the prayers mentally. A decade contains ten beads. The five-decade rosary has five groups. Each group has one decade. Before each decade, it has large beads. When your finger reaches the ten beads of the decade, you recite the Hail Mary. Before each decade, your finger will touch the large bead. It means that you need to say the Lord’s Prayer. If you think that the five-decade rosary bead is the only one, you are wrong. Some rosaries have fifteen decades. The religious orders often use them. Can you find out the differences between the five and fifteen decade rosaries? The crucifix will begin the strands of beads on the rosary. The two common ones are created in a short strand. Then one large bead is followed by three small beads. Before it is connected to the rosary, one large bead follows the three small beads. 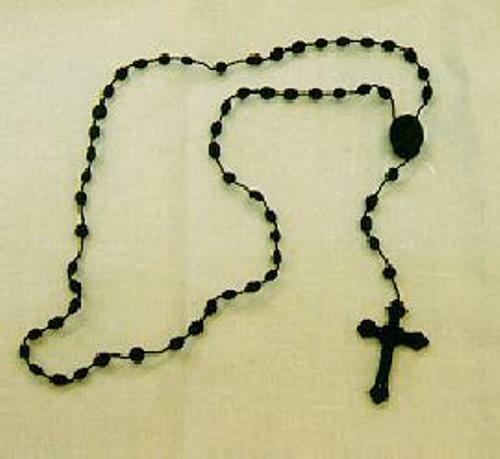 The total beads found on a five-decade rosary are no fifty, but 59 due to the additional beads. Using the rosary bead to recite and count the prayer is considered as a custom since you can use different type of counting device. Do you have any comment on facts about rosary beads? Share the post "10 Facts about Rosary Beads"
Facts about Tibetan Buddhism inform the readers with Buddhist doctrine and..